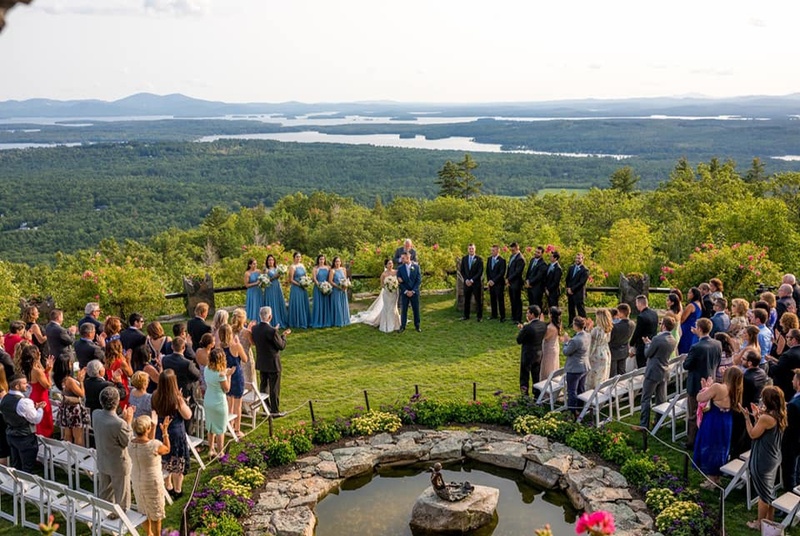 The weeks between your wedding and your wedding photos can feel like eternity to many couples. 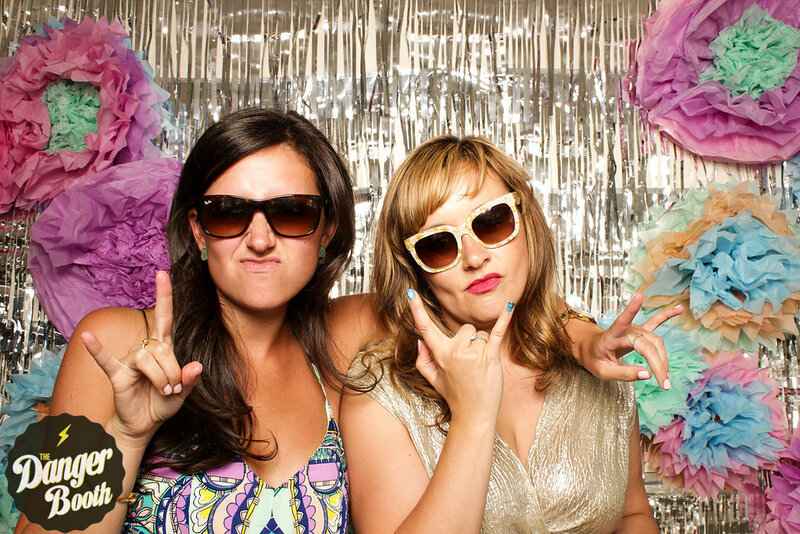 With a photo booth, you’ll have beautiful candid images from your big day almost immediately after. 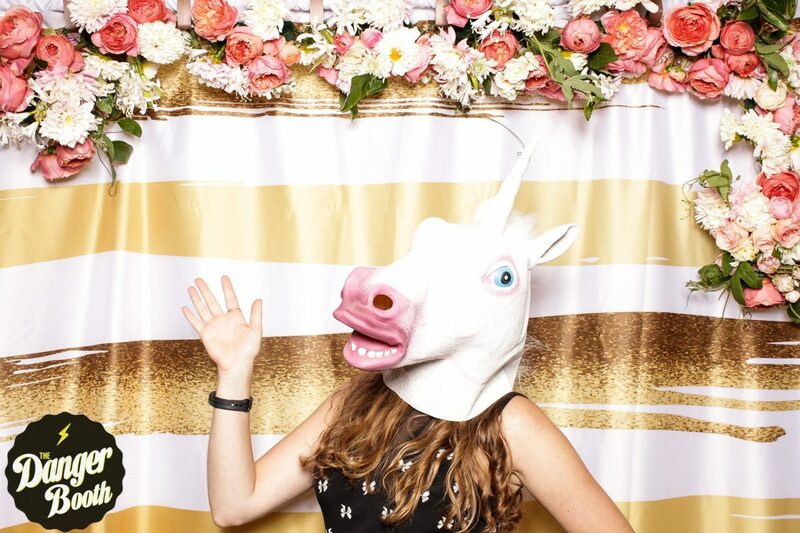 Once you’ve picked your photo booth rental company, spend some time incorporating the colors and theme of your wedding in the photo booth backdrop. 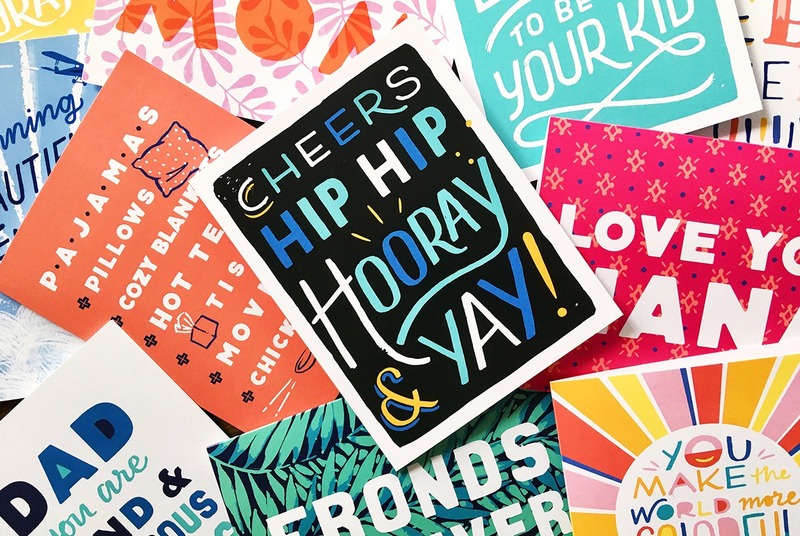 Whether you do shimmering sequins or fresh florals, your photo booth is a perfect place to get creative and add some extra awesome to your day. 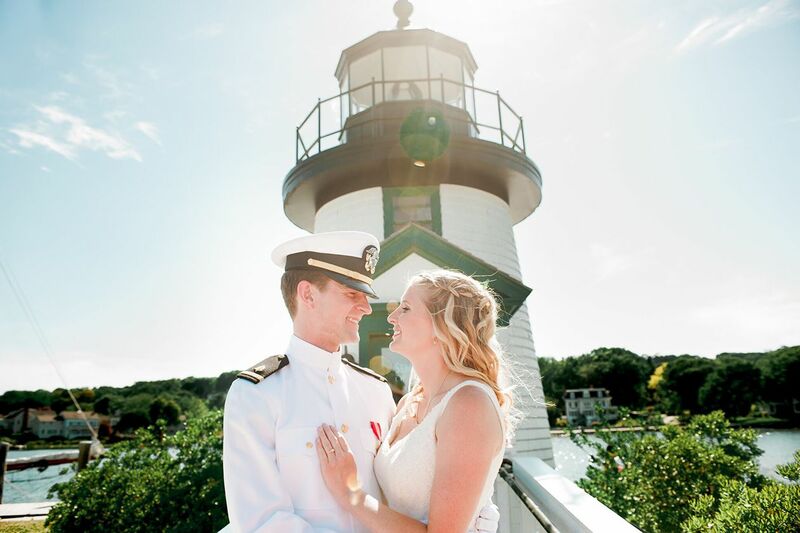 The Danger Booth is a photo booth rental company serving the greater Boston area – let’s get dangerous! 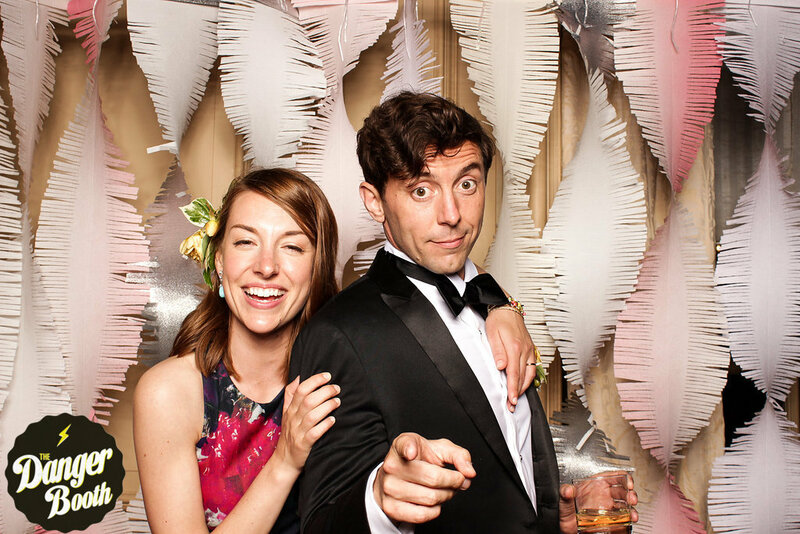 An asymmetrical DIY fringe backdrop can be replicated in the hues of your wedding. Major piñata vibes! 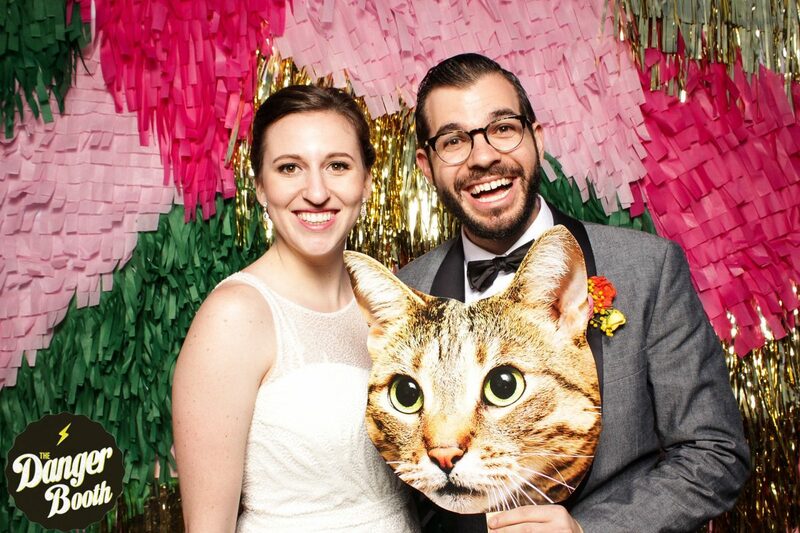 Take any photo booth backdrop to the next level by adding a layer of fresh florals! 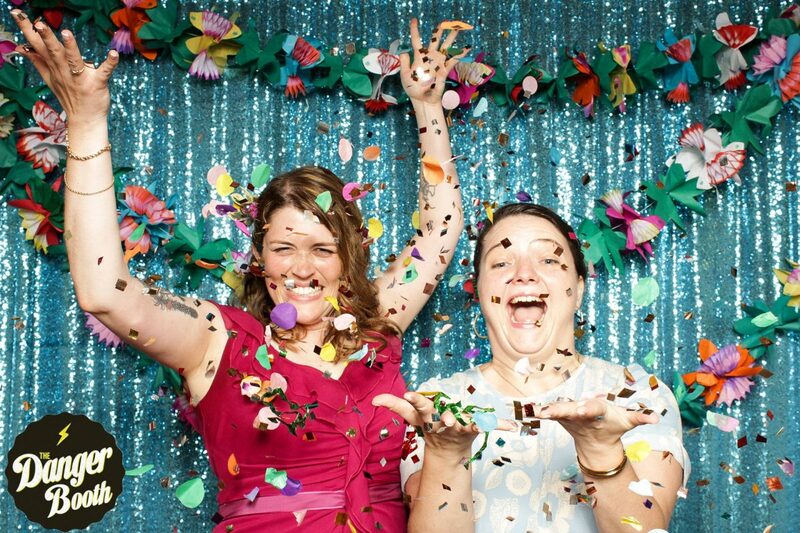 Sequin backdrops come in many different colors and you can add a garland for an extra pop of color. Don't forget the confetti! 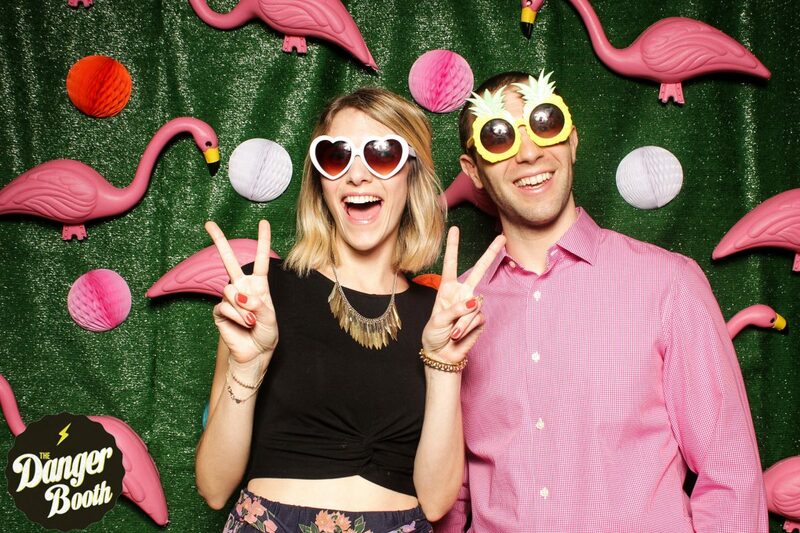 Check out this Palm Springs inspired backdrop with astroturf, lawn flamingos, and bright honeycombs tissue balls. These giant vertical fringe garlands at drama and flair to your photo booth! 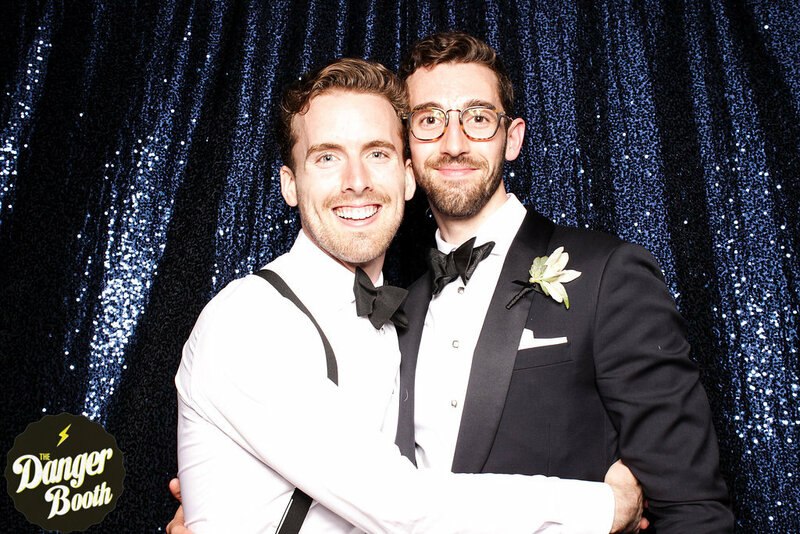 For a black tie affair, try this midnight sequin backdrop which adds depth and contrast to your photo booth pictures. Rock out with a tassel backdrop and some layered 3D elements! 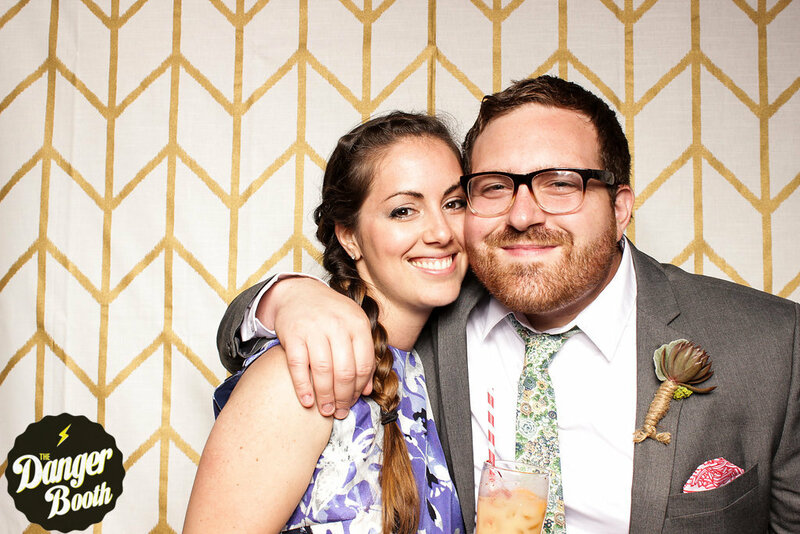 Any shower curtain can be used as a photo booth backdrop. It's cost effective and cute!